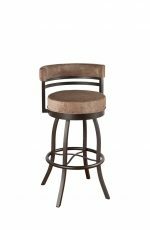 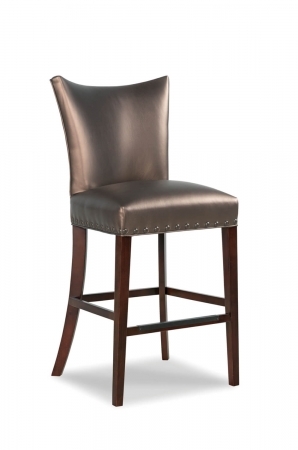 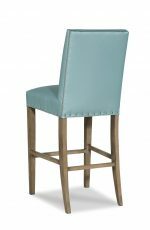 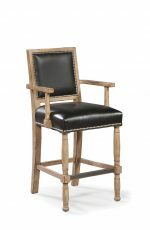 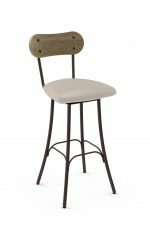 Buy Fairfield's Casey Wood Upholstered Nailhead Barstool - Free shipping! 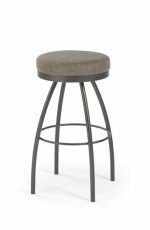 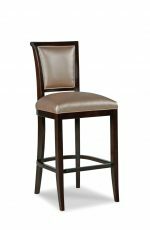 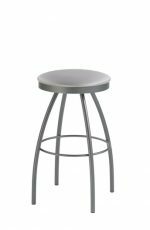 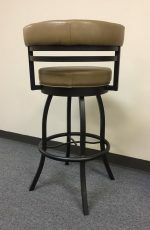 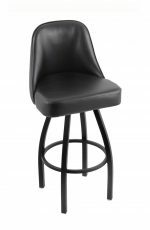 Bring home comfort and style with the transitional Casey stool by Fairfield featuring soft cushioning, flared corners on the back, and metal footrest, ensuring support when getting on and off of the chair. 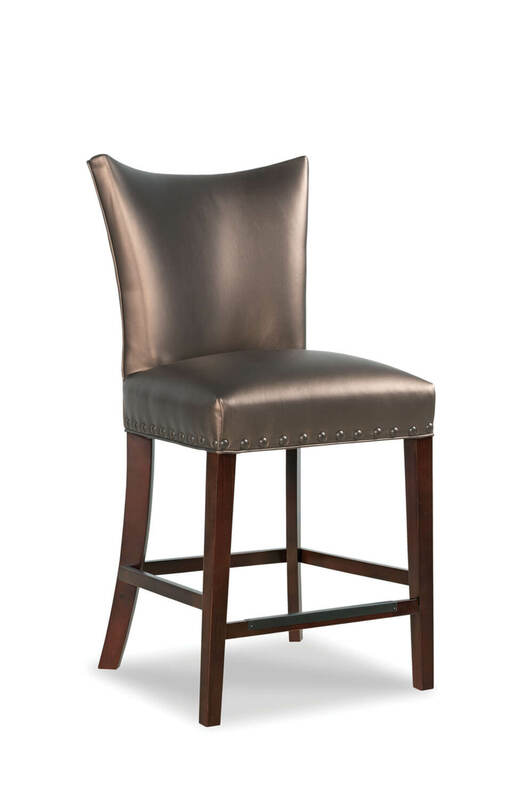 Add a formal touch with a border of nailheads on the seat or opt without to keep it contemporary. 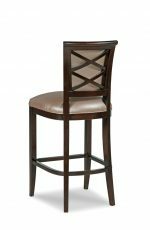 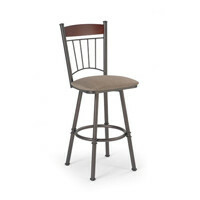 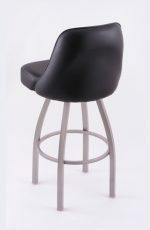 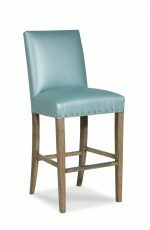 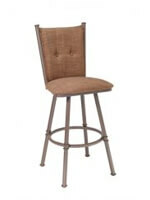 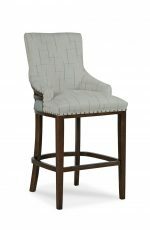 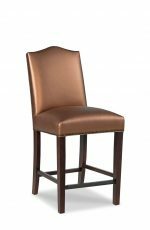 • For the Casey Upholstered Wooden Stool with Back, you will need 3.25 yards per chair.